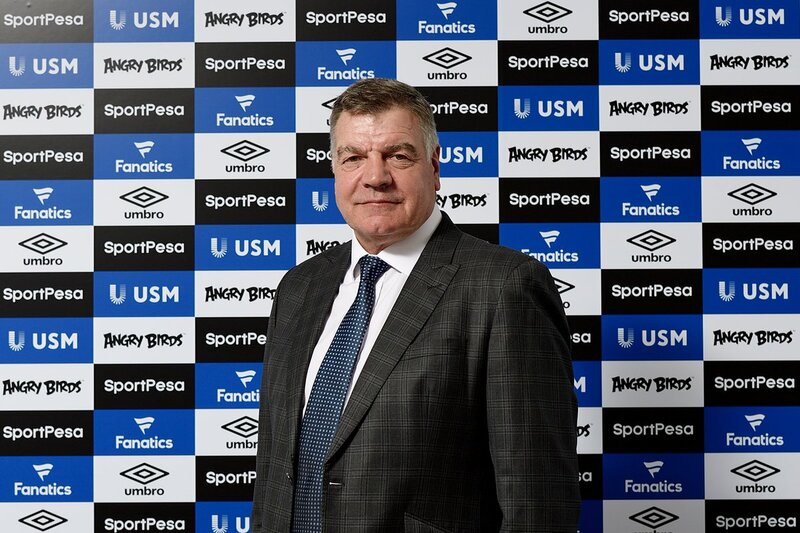 Sam Allardyce has revealed that he would be interested in becoming the next head coach of the United States national side. The former England boss is out of work since his resignation from Crystal Palace last summer, and he has since held discussions with Everton over the vacant managerial post. Allardyce has been a successful Premier League manager over the years, but he has reiterated his preference for an international job in order to avoid the ‘day-to-day pressures’ of the English top-flight. Allardyce is already accustomed to living in the United States, having plyed his trade for the Tampa Bay Rowdies for a short spell in 1983, and he has since often travelled for his holidays to the North America nation. The news could come as a huge blow for Farhad Moshiri’s Everton, who have gone nearly a month without pursuing a new manager. The Merseyside outfit are currently lingering just above the relegation zone, and their ineffectiveness in replacing Ronald Koeman has gone on to haunt them in recent Premier League games.